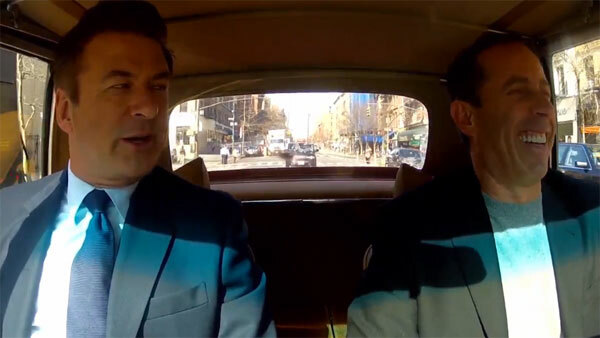 Loving this web series Jerry Seinfeld created called Comedians in Cars Getting Coffee. It’s cawwfee tawlk at its best. And the good news is that each week there’s a new episode. Talk about caffeine fix. 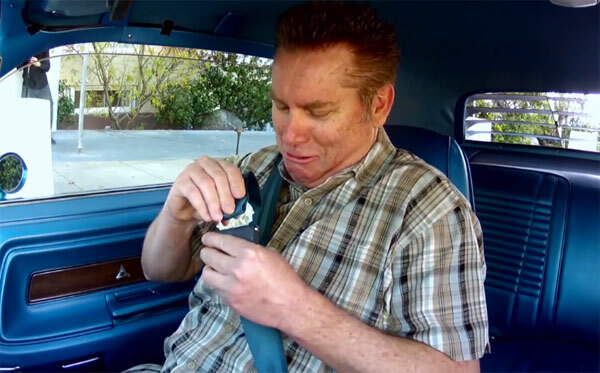 Each video starts off with Jerry showcasing a vintage car of some sort—its like a mini commercial for each car—beautiful, tight shots of car details and Jerry cruising around town, you really fall in love with the car—and kinda forget that Jerry’s a comedian. 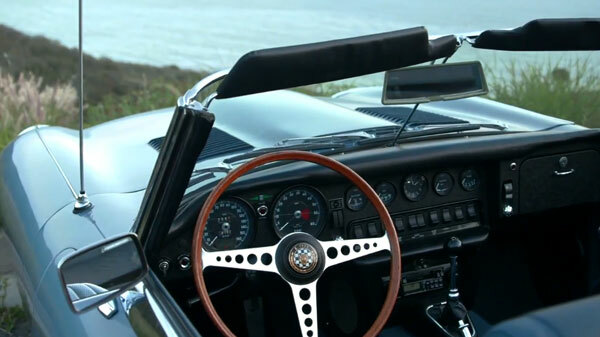 Then he calls up one of his comedian friends for a cruise in this fancy car. 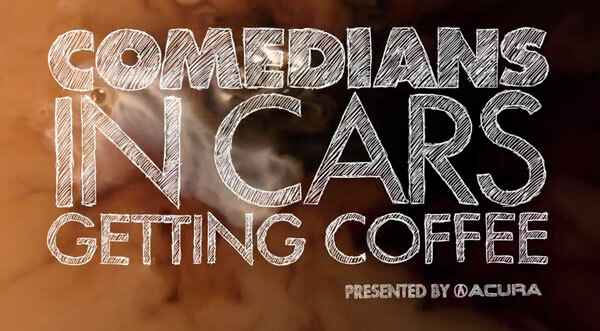 You follow them on their wild ride to get coffee and enjoy all their hilarious moments. It’s priceless. Brian Regan (one of my favorite comedians).